For successful summer holidays in the mountains, book your accommodation to Autrans in Northern Alps massive, Isère. This mountain resort will offer you exceptionnal areas and surprising landscapes. 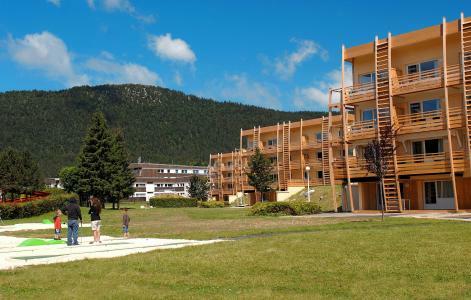 Your summer accommodation to Autrans will be for you a moment of wellness in the heart of a beautiful nature and you will spend holidays in wide open spaces. Our moutain offers will make you live warm emotions with all your family. We propose you quality holidays accommodation in all French massives, in the heart of mountains. We have many residences to rent for your summer to Autrans. Let yourself be carried by a feeling of happiness, enjoy the summer holidays in the mountains full of sun and discoveries ! At 600 m from the village centre, the residence Le Sornin is made up of four 2-storey buildings. The apartments, which go from a studio to two or four-roomed apartments for 9, are all fully equipped. At your disposal : outdoor heated swimming-pool opened in july/august. Free outdoor public car-park 30 m away. 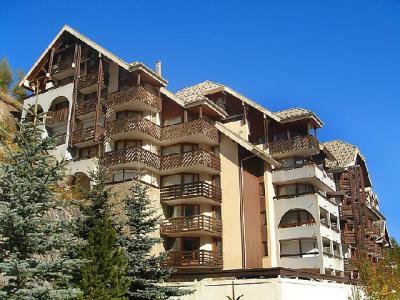 The residence l'Olympe is situated in the resort of 2 Alpes. The businesses are at the bottom of the residence. The hiking trails are located 100 m away from the building. "Le Dôme des Rousses" residence is located in the heart of the village close to shops and restaurants. South - South Est exposure for almost. The residence Darbounouse is situated at the foot of the ski slopes, in Corrençon. Shops and the resort center are located 1000 m away from the building. Enjoy your holidays in a wonderful environment, surrounded by nature. 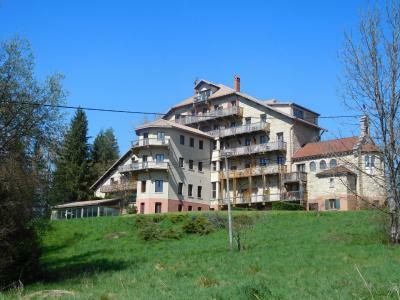 The residence is nearby golf and hiking trails of the Natural Parc of Vercors. The residence Le Diamant is ideally situated near the village center of Villard de Lans. You can take advantage of the covered swimming pool, the jacuzzi, the sauna, the hammam and a small fitness room. The hiking trails and skilifts are located 4000 m from the residence. Situated in the "Les Bergers" district, this comfortable, friendly residence faces the resort on one side and the valley and the Massif des Ecrins on the other. It offers a full range of quality services, including restaurant, bar, lounge (overlooking the swimming pool), sauna and automatic launderette. The residence La Conterie, with lift, is composed of 5 floors. 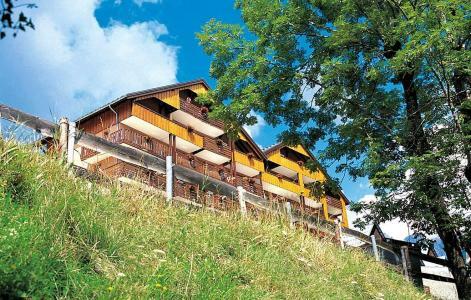 It is located in Villard de Lans resort, in the heart of the village. It is situated close to services. The building is face to the market place, 100 m from the aquatic center and the ice rink. 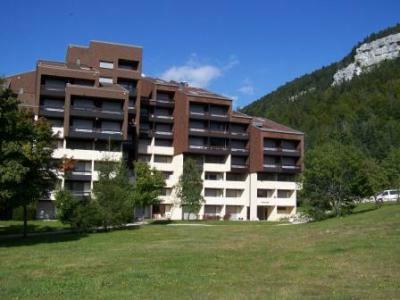 The Residence Tyrol, with lift, is located in the village of Les 2 Alpes 1650. The centre of the resort and skilifts are close to the residence. You will be near the Jandri Express Gondola, it could bring you at the departure of huge hiking trails.